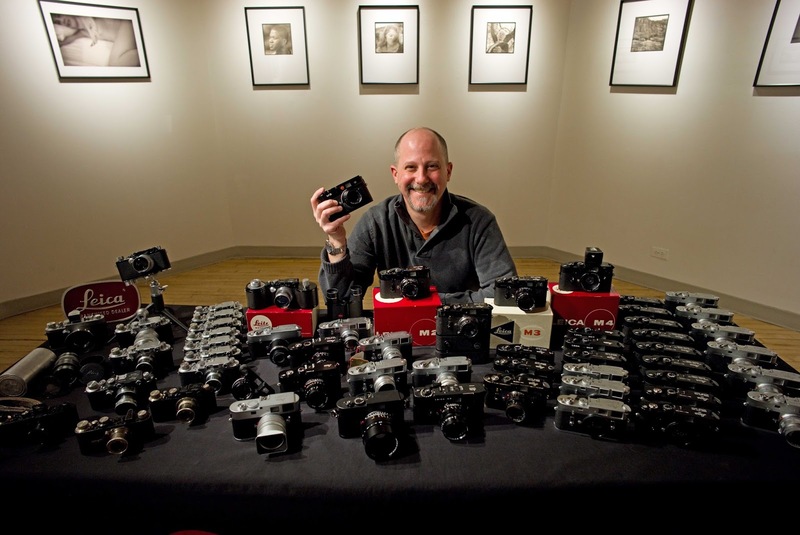 LEICA Barnack Berek Blog: WHY DID LEICA DROP THE PRICE ON THE SL BODY? With such a large pricereduction for the Leica SL (Typ 601) mirrorless pro body, many are questioning Leica’s motives. An act of desperation to move inventory? A new model around the corner? Is the SL system dead? Looking at the first goal, the reality is that the SL body price here in the US was out of line with the rest of the world when VAT was backed out. 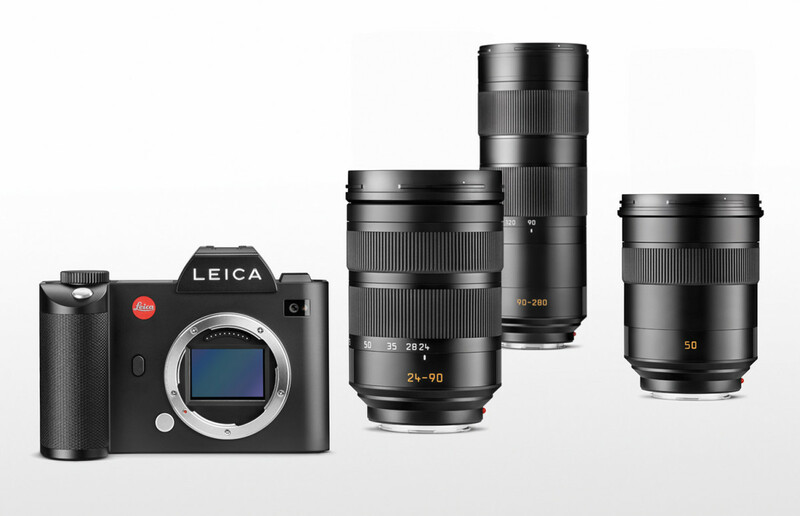 This was more apparent when compared to other products in the Leica portfolio. But, now with the price adjustment, the US pricing falls much closer to the rest of the world, and more squarely in line with the M and Q systems. Maintaining equivalent pricing serves to protect the brand value and not penalize any specific country due to currency fluctuations. While the SL lenses are priced higher than their Nikon and Canon counterparts, the body no longer is. A Nikon D5 costs $6,495. A Canon 1Dx Mk II comes in at $5,999. With the revised pricing, the SL is now on par with other offerings, rather than hovering some $1,500 higher. 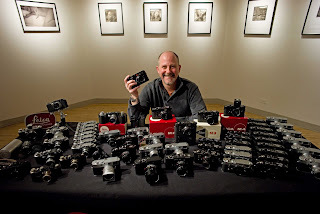 The case can certainly be made for the superior optical performance and build quality of the Leica SL glass versus Canon and Nikon lenses, but a good number of the photographers that Leica is trying to attract still view a digital camera body as a commodity of sorts. For those who have previously used other systems, then use the SL, the difference becomes clear. Rock solid build. Elegant, simple interface. Incredible EVF. And, of course, stunning image quality. The challenge for Leica has always been convincing these Nikon and Canon users to give the SL a try in the first place. This price adjustment reflects Leica’s effort to attack this market more aggressively. And I think the timing makes perfect sense, now that the 24-90, 90-280 and 50 Summilux-SL are available, with the new range of Summicron-SL primes and wide angle 16-35 zoom on the immediate horizon. A more complete ecosystem makes for an easier sell. 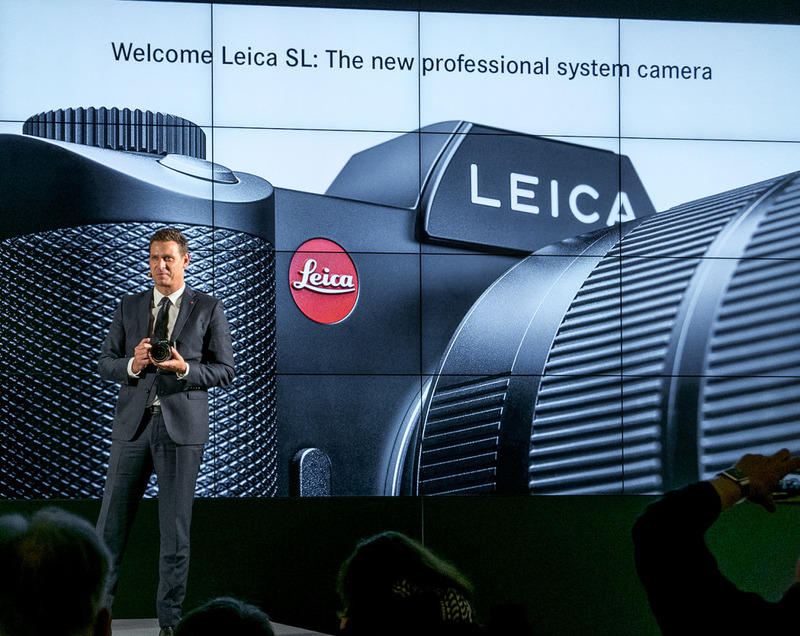 As further evidence of Leica’s goal of attracting new converts, just take a look at the SL launch. Adapters quickly became available for Nikon and Canon lenses with full AF and aperture control. Leica certainly wasn’t obligated to cooperate and could have easily kept their L-mount proprietary. Instead, Leica engineers worked closely with Novoflex to ensure these adapters were available shortly after launch, thereby providing an easy migration path to the SL. And this was in addition to providing adapters to Leica M, R and S lenses, PL mount cine lenses and natively supporting existing and future TL glass. Does this mean a new SL body is on the way? As far as clearing the decks for a new body, I wouldn’t be so quick to jump to this conclusion. The SL was only introduced 18 months ago as a brand new system, and the lens line is still being developed. The Q is six months older than the SL and shows no signs of being replaced. 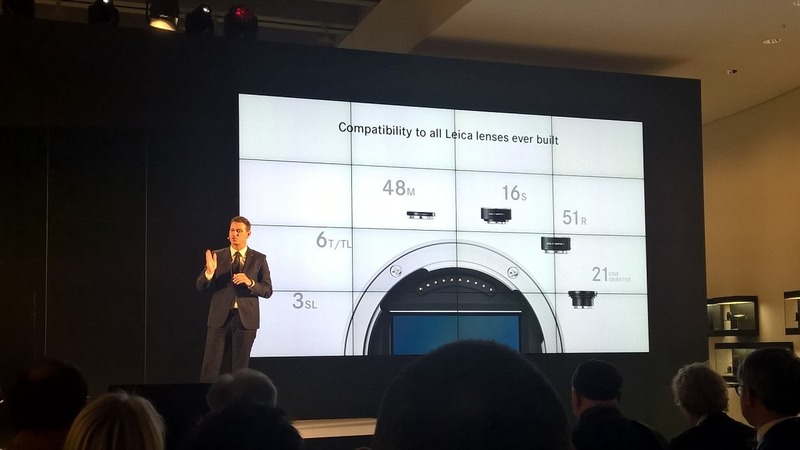 Leica’s product cycles are longer now. Four years passed between the M240 and the M10. And, in many ways, the SL is actually more advanced than the just-launched M10. From an image quality perspective, the SL and M10 offer extremely similar performance. 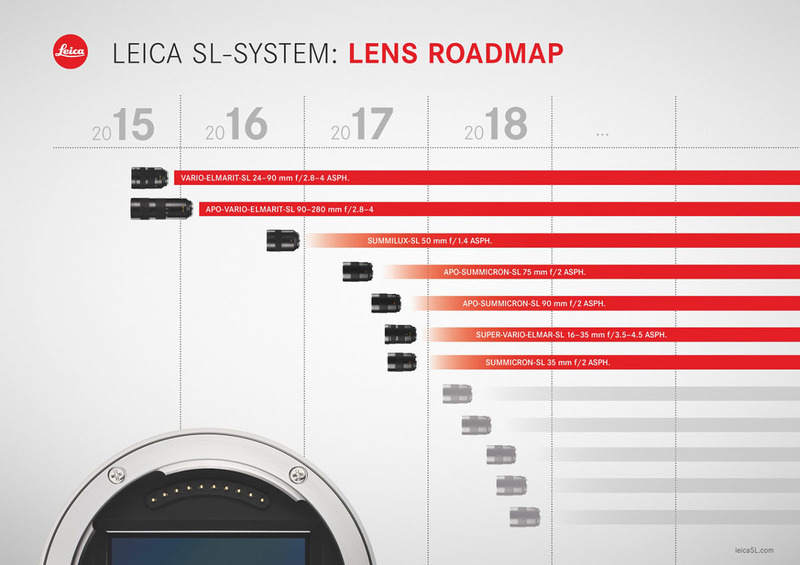 Leica has also been diligent about rolling out regular firmware updates for the SL to continually improve the performance and user experience. Bottom line: The SL is not an end of life product. Rather, it’s Leica’s current technology standard-bearer. Based on other product cycles, I wouldn’t expect to see a replacement for the SL in anything less than 18-24 months. And in the meantime, Leica will be rolling out aton of new SL glass, further bolstering the system. What if you already purchased an SL at the old price? There is never a perfect time for a price adjustment. While a lower price benefits new entrants who are looking to buy, the inevitable pain caused to current owners varies in degree relative to when they bought into the system. Obviously, photographers who have enjoyed using their SL for a year or more aren’t likely to take much notice. But those who just pulled the trigger a few short weeks or months ago are bound to feel some regret or resentment. If you recently purchased a new SL body at the old price, I’d recommend reaching out to your dealer and seeing what they can do for you. Once the transition period has passed, a price reduction will only have positive effects. More users investing in the SL-System is better for existing owners, assuring Leica’s ongoing support and development efforts. A healthy camera ecosystem relies on both product innovation along with a substantial and growing user base. 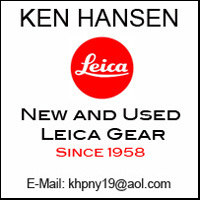 And I do believe that this was the intention – to attract more users to a fantastic camera system that Leica is fully committed to and continuing to expand through new lenses and consistent firmware updates.